Early childhood education jobs are inspiring and rewarding. The need for quality childcare in Canada continues to rise and opportunities in this industry are plentiful. Vancouver Career College's Early Childhood Education Certificate program teaches students the key techniques and knowledge they need to succeed in this industry and contribute to the development and growth of young children. Subjects include behaviour management, childhood development, program and activity planning, and health and safety. Students are able to put their knowledge into practice during the course of their practicum placements. High school graduation or equivalent OR mature student status*. *19 years of age upon starting classes, and pass college's English admissions test. 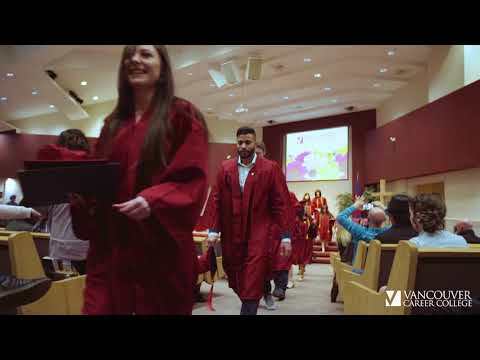 Takiya Lee discusses how the Vancouver Career College program changed her life.